I ordered on WWW.HKUCO.COM. When will my sunglasses ship? 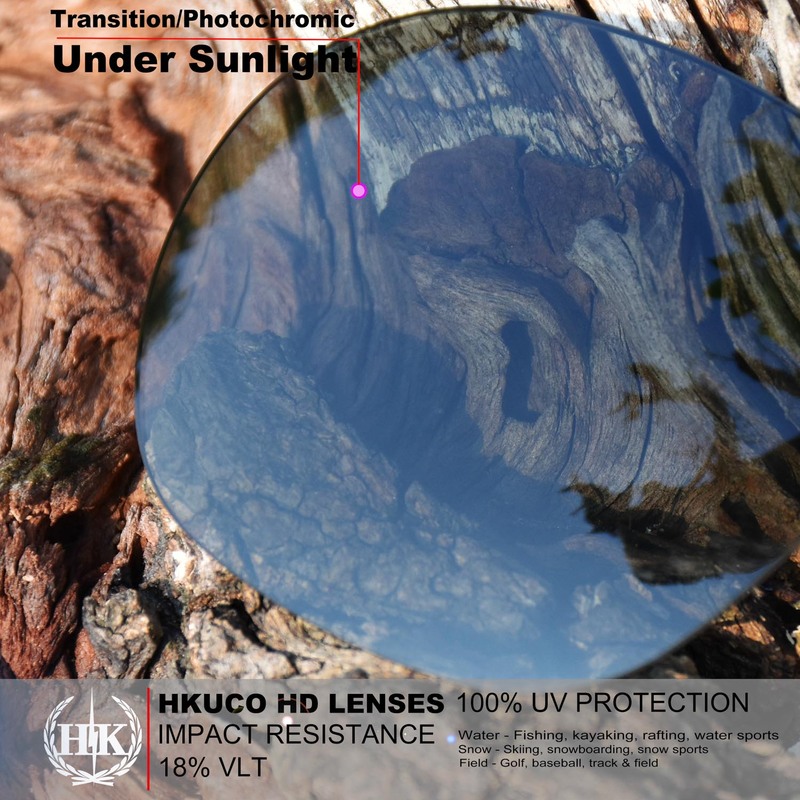 If you ordered on WWW.HKUCO.COM, We will make a shipped in 24 hours and send you the tracking number in via email.Can I select a different lens color for my sunglasses? 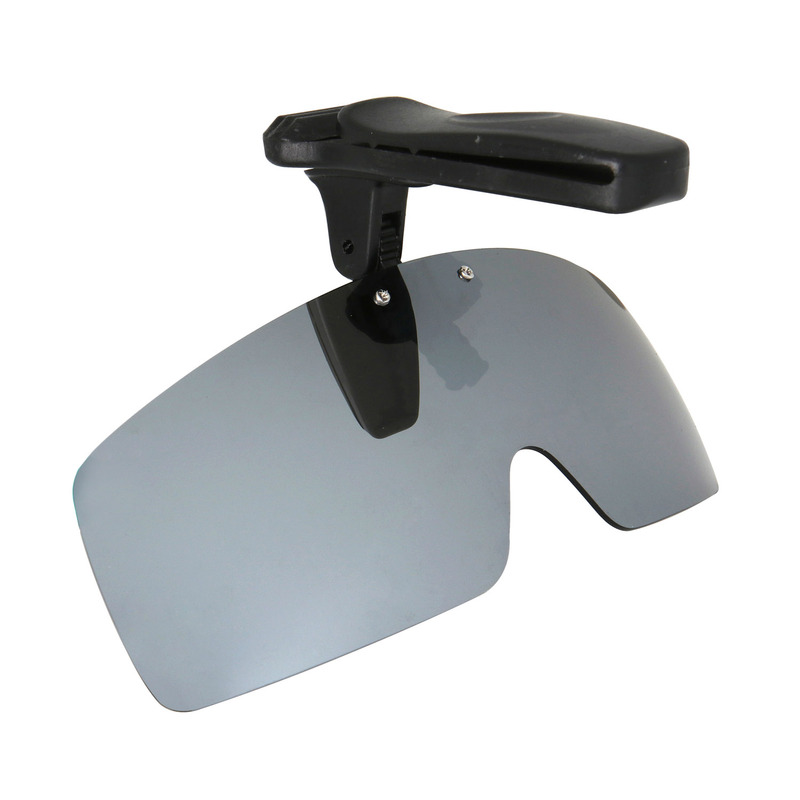 If you would like to customize your sunglasses, you can order additional replacement lenses to change the color. 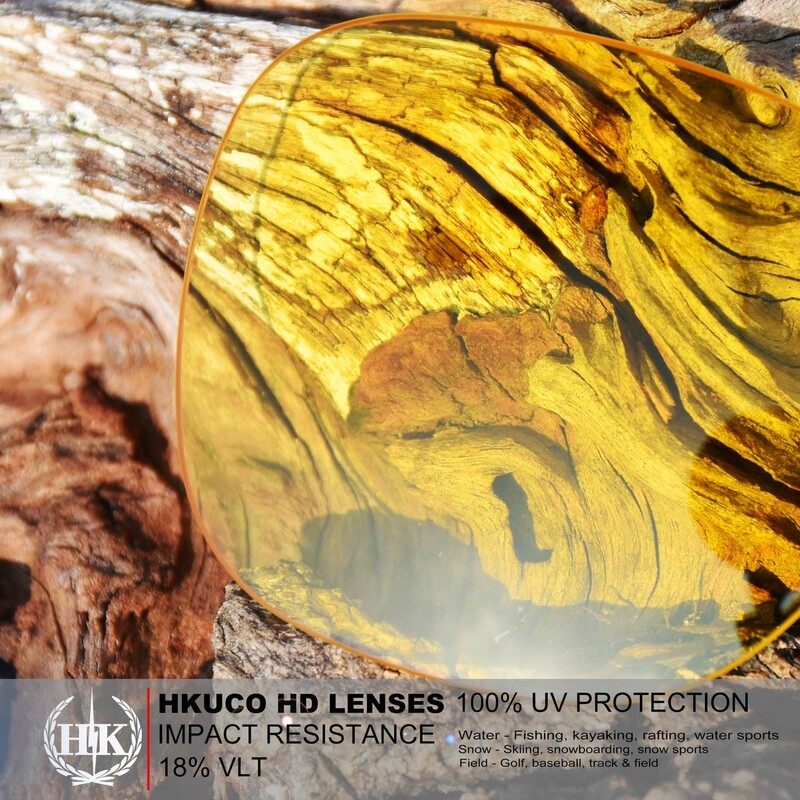 HKUCO sunglasses come with our Lifetime Lens Club membership, which means you can buy as many additional replacement lenses as you want for your HKUCO Sunglasses at 20% off for life. I will give you a membership card. 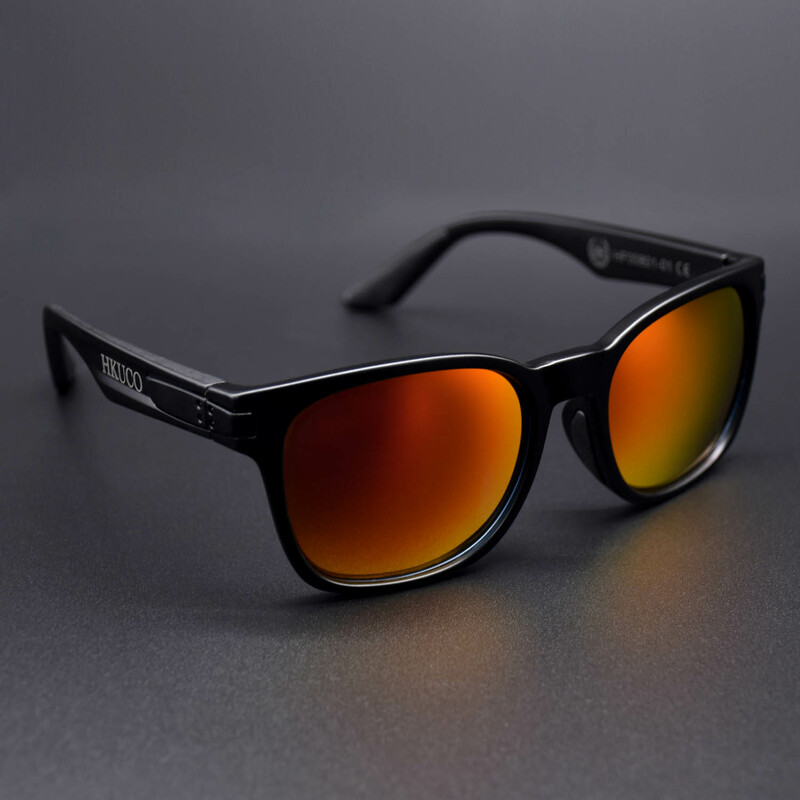 What are the lenses and sunglasses made out of? We use top-performing materials to create both our lenses and their frames. 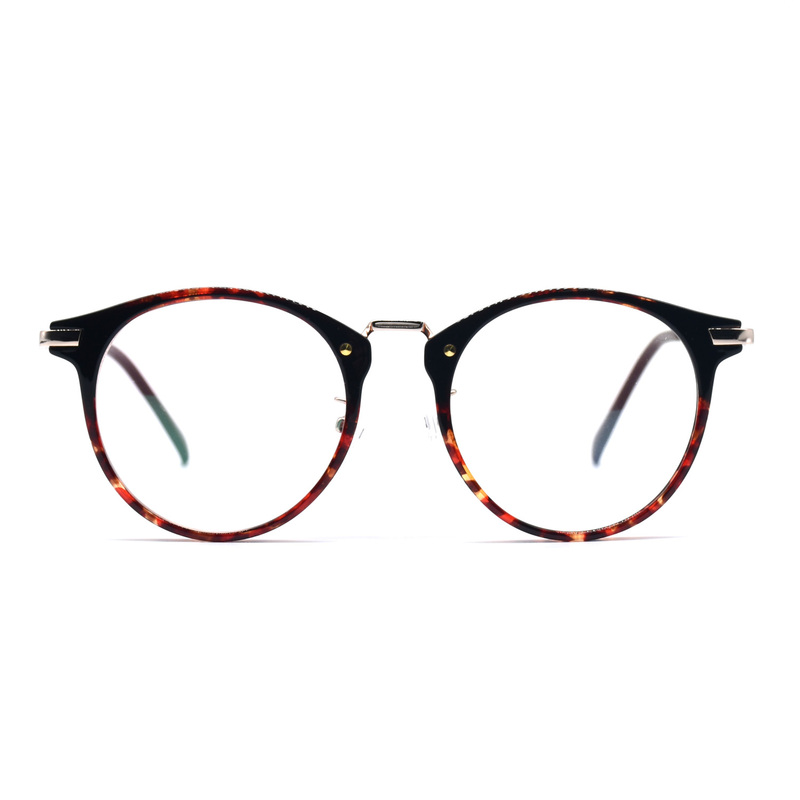 These frames are an elite combination of high strength performance nylon plastic working in tandem with our proprietary thermoplastic elastomer rubber. 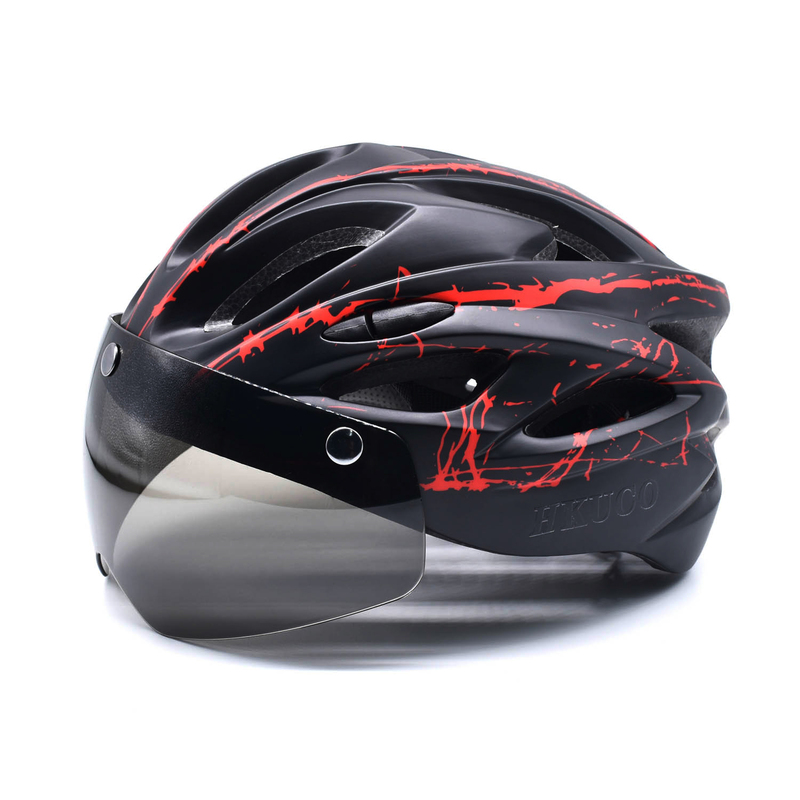 Our custom lenses use polycarbonate injection molded plastic designed for the highest levels of durability out in the field. 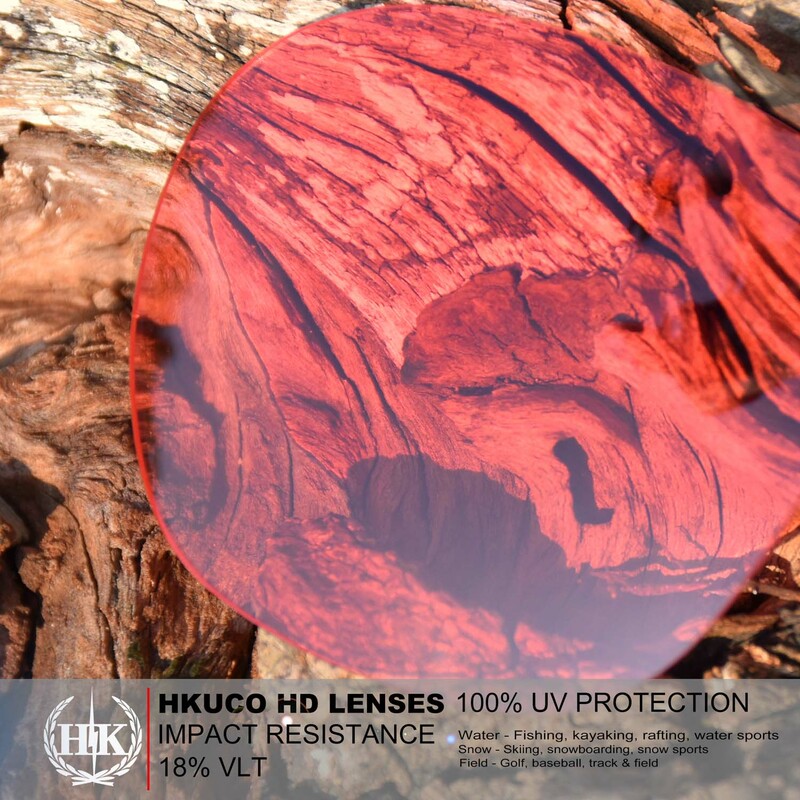 Our tints and coating are what you have come to expect from HKUCO: long lasting and designed for myriad environments. 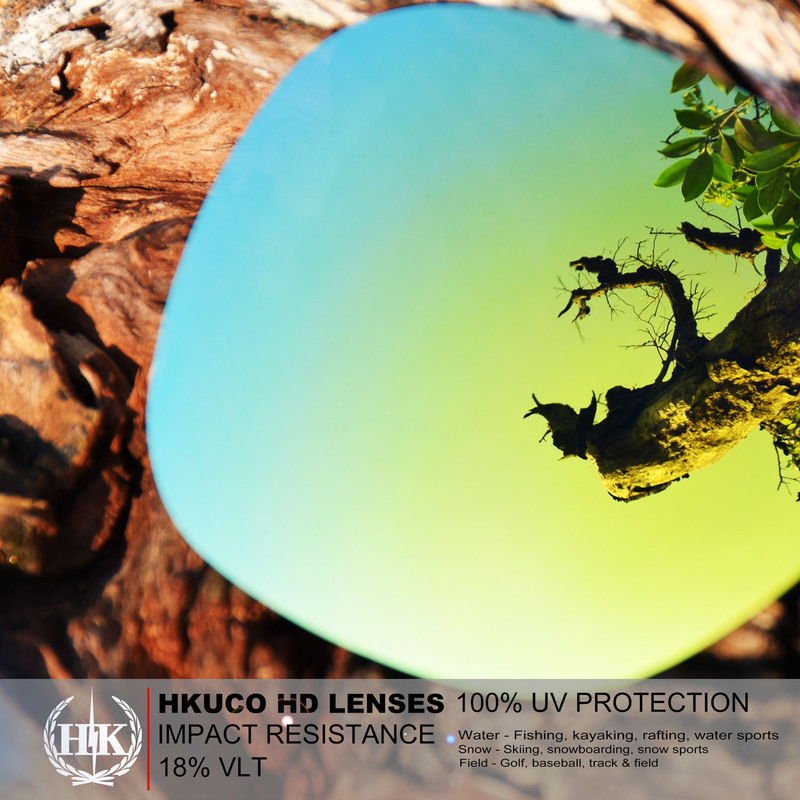 Lens Manufacturing Warranty: guaranteed for 1 year against manufacturing defects. Rubber Components Warranty: guaranteed for 1 year against manufacturing defects. 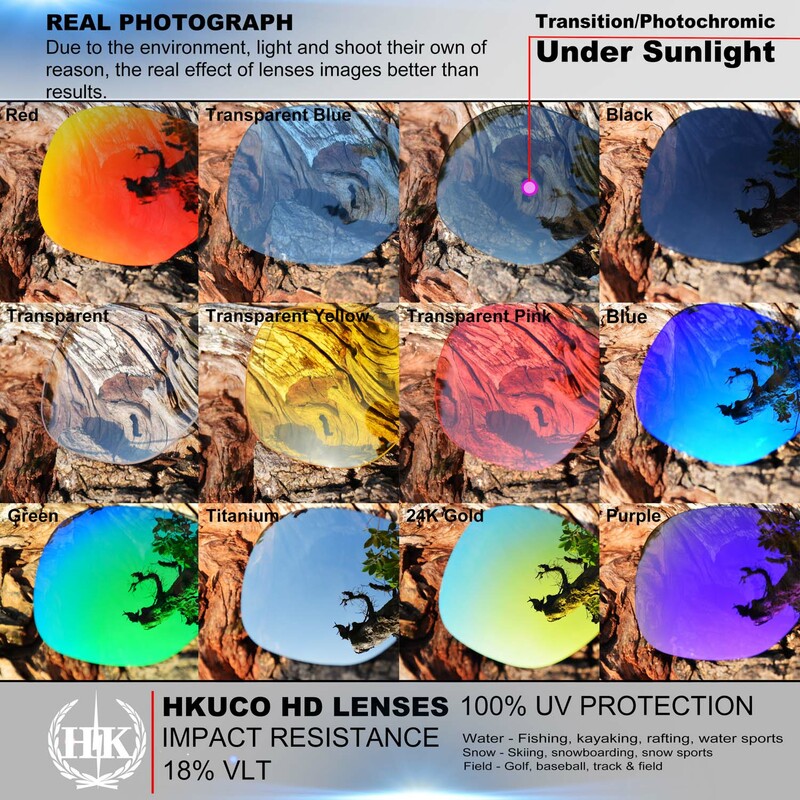 Lifetime Lens Club: buy as many additional replacement lenses as you want for your HKUCO Sunglasses at 20% off for life. 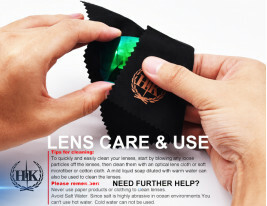 60 Day Risk-free Try-on: At HKUCO, shipping and returns are always free. So take a couple of months to put them through their paces. 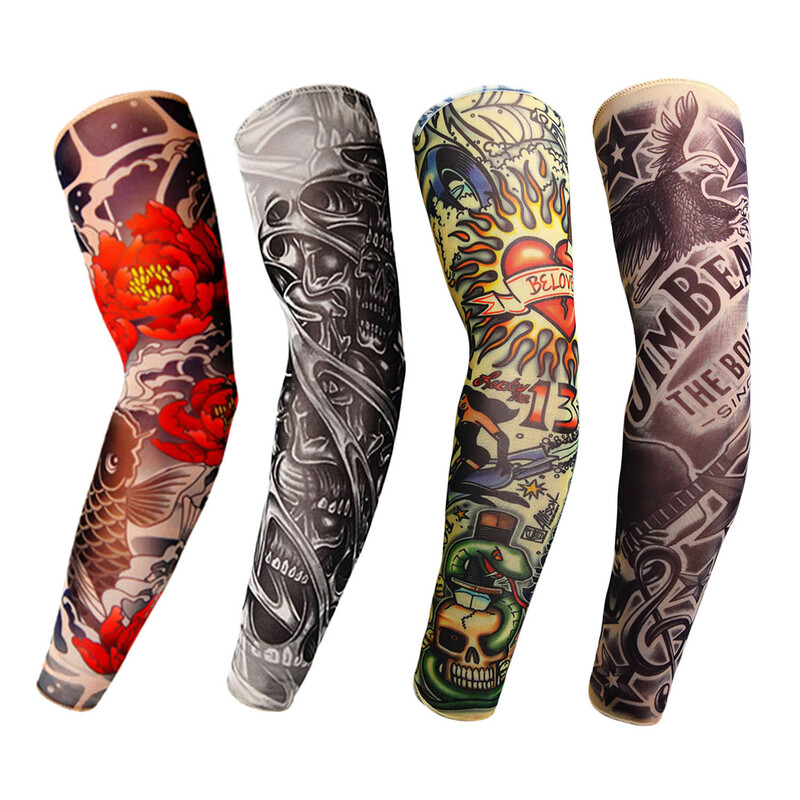 If you're not loving them by then, send them back and we’ll give you a full refund. 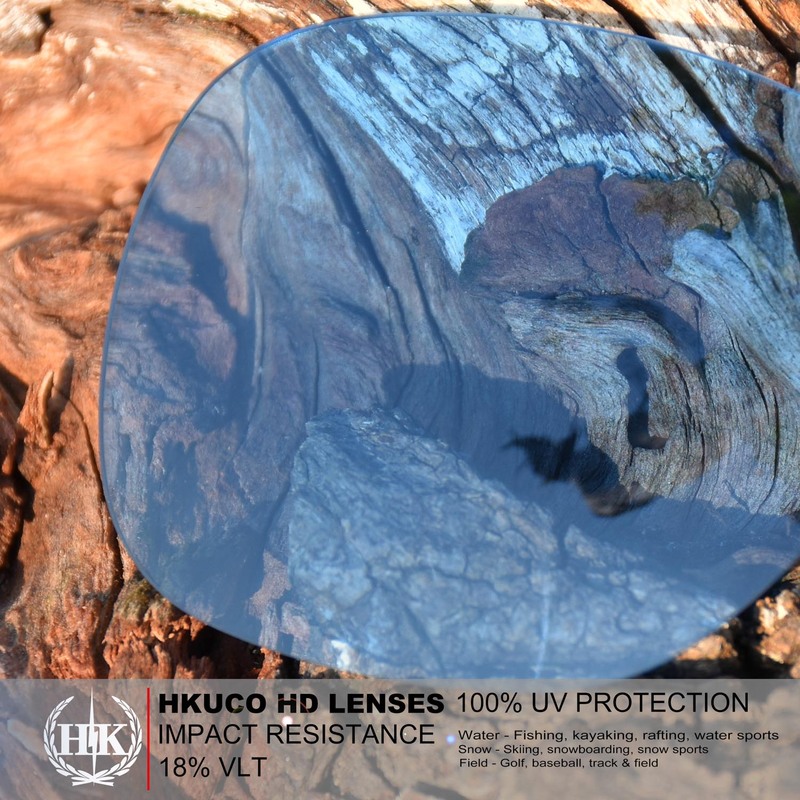 Can you see my eyes when wearing HKUCOMIRRO Lenses? 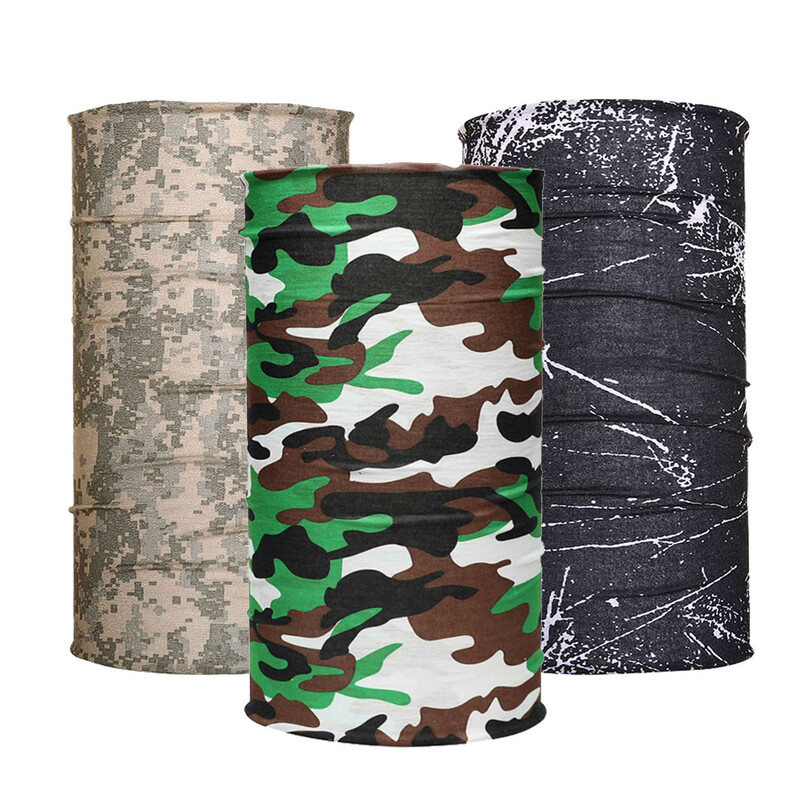 Black Chrome, Flash Bronze, Tracer Rose, and Tracer Orange feature a lighter HKUCOMIRRO coating for a reflective flash. Your eyes will typically be visible. 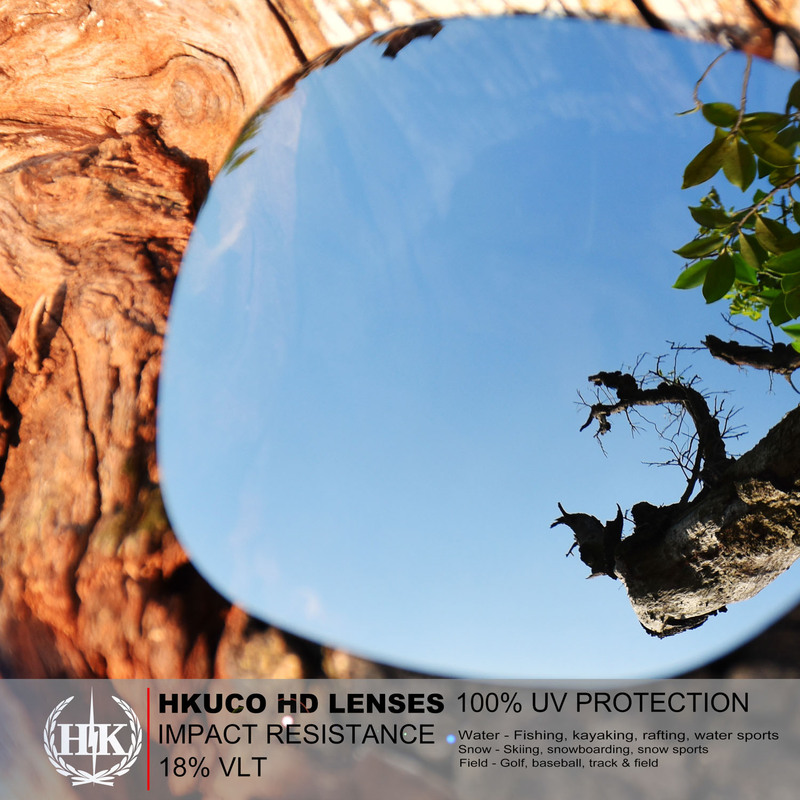 What makes HKUCOMIRRO lenses better than HKUCO lenses? You can’t go wrong with either option. 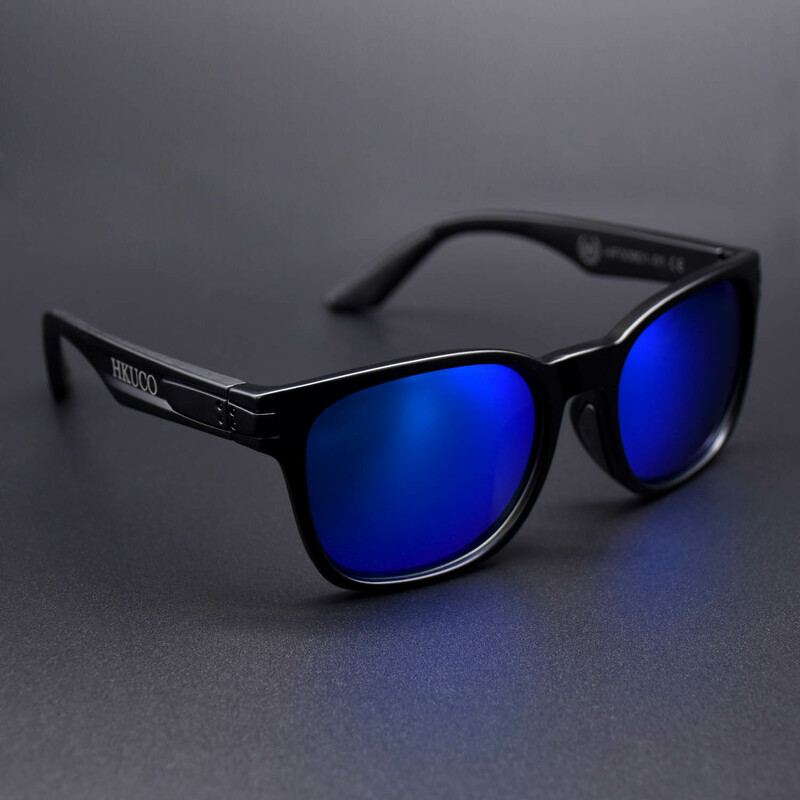 Both offer 100% UV protection, impact resistance, and all-day comfort. 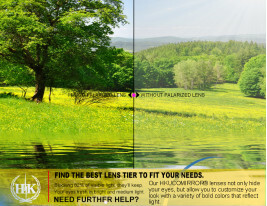 And, the polarized options both block glare and heighten contrast. 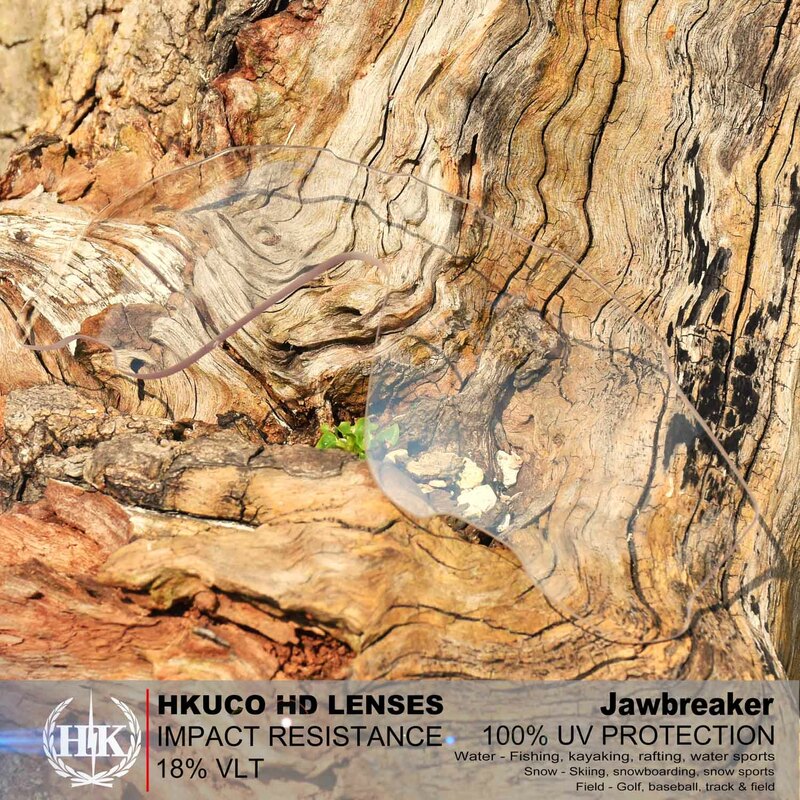 Whatever lenses you buy, you'll get our awesome 365-day warranty against manufacturing defects. Plus, our team of Eyewear Experts will always have your back. 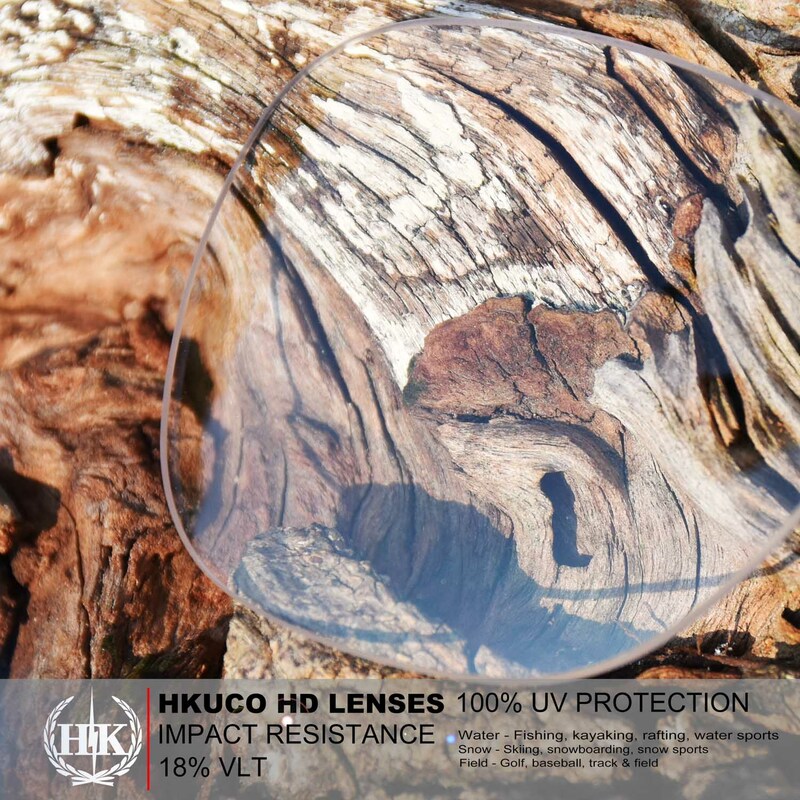 However, our HKUCOMIRRO lenses are specifically crafted to have additional features that makes them the highest-quality offering we have. 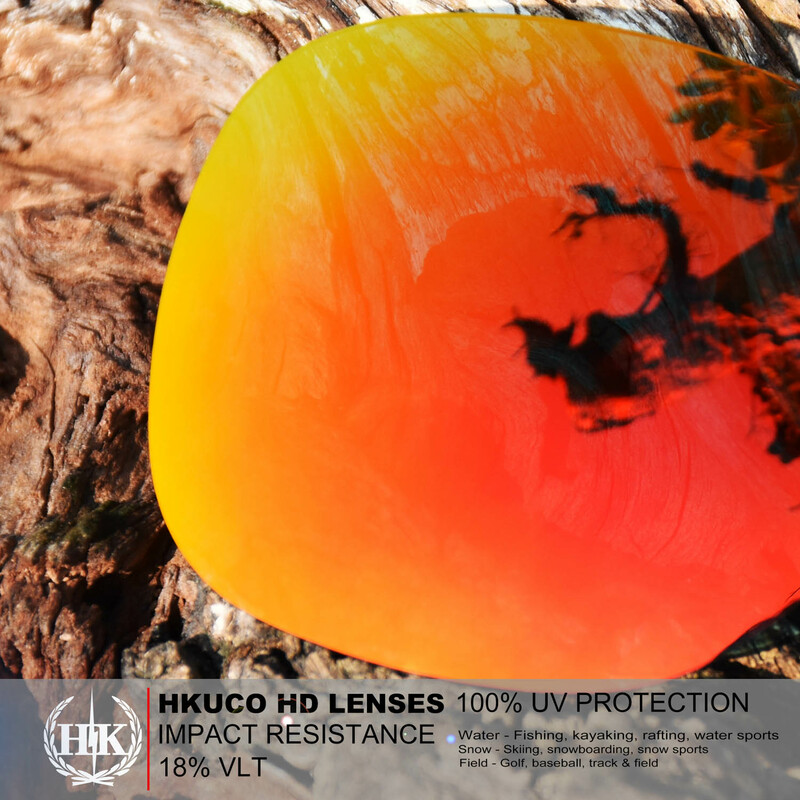 Ultra Clear Vision: Our HKUCOMIRRO lenses are injected-molded to the correct curvature in the first stages of creation. 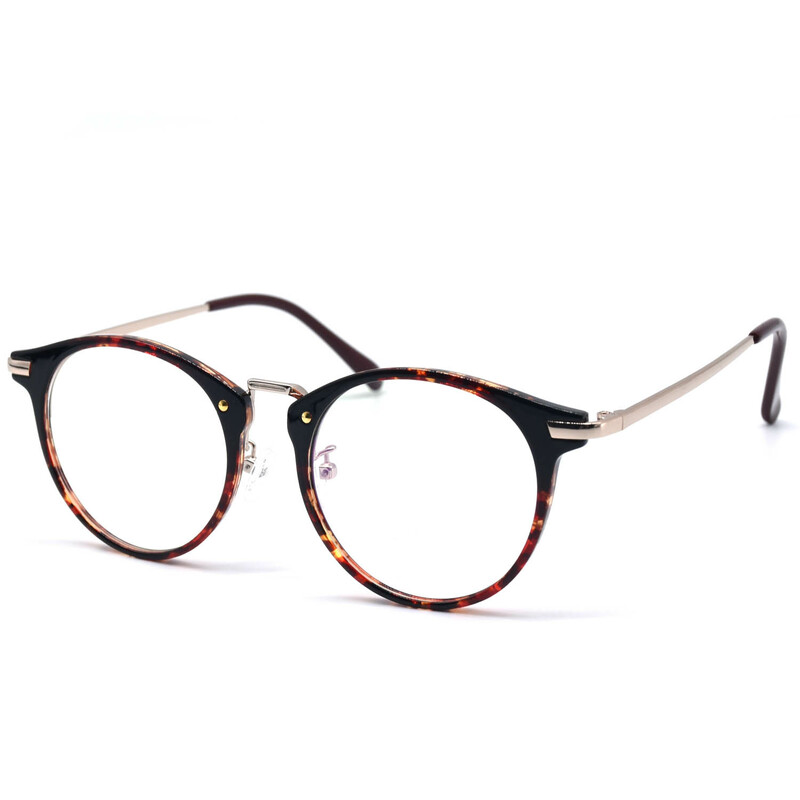 This pre-formed shape ensures absolute clarity through the lens for a view that is sharp and focused. Precise Polarization: For our polarized options, we precision-align the polarization and fuse it to the lens for 99.9% glare elimination. 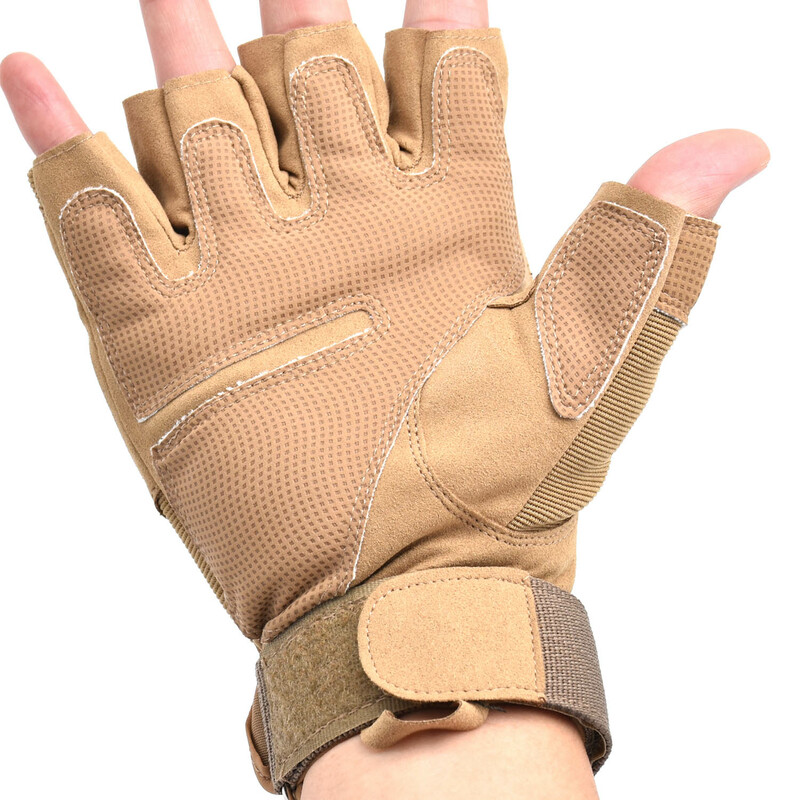 There'll be no visual noise anywhere in your line of sight. 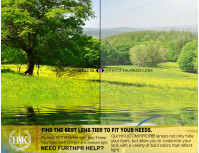 Environment-Tuned Tints: We fine-tuned every detail of each lens to enhance their performance in specific activities. 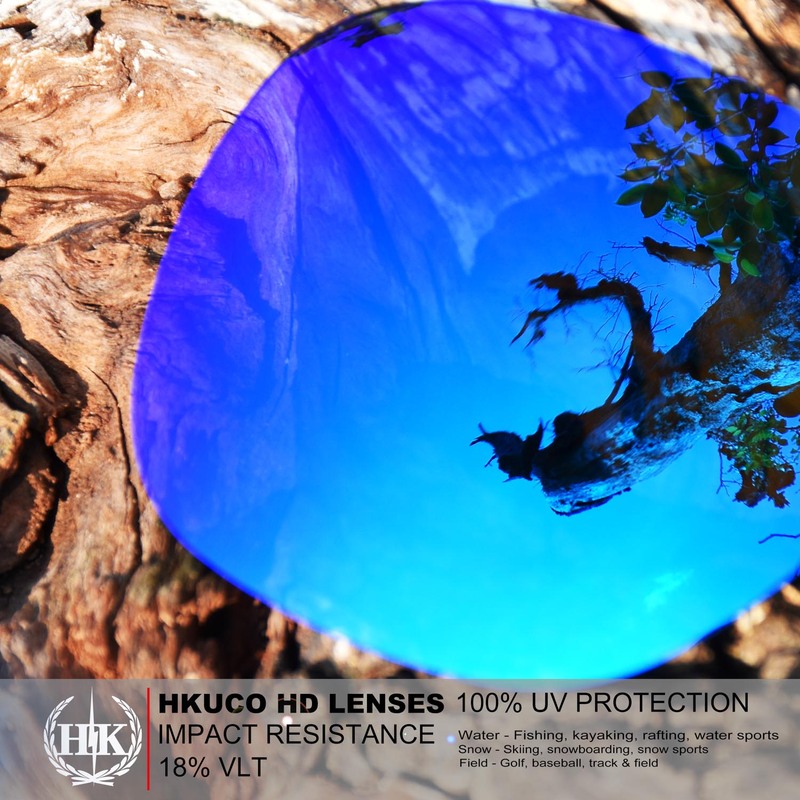 Each lens is optimized to emphasize only the colors and contrast ideal to particular environments and light levels. 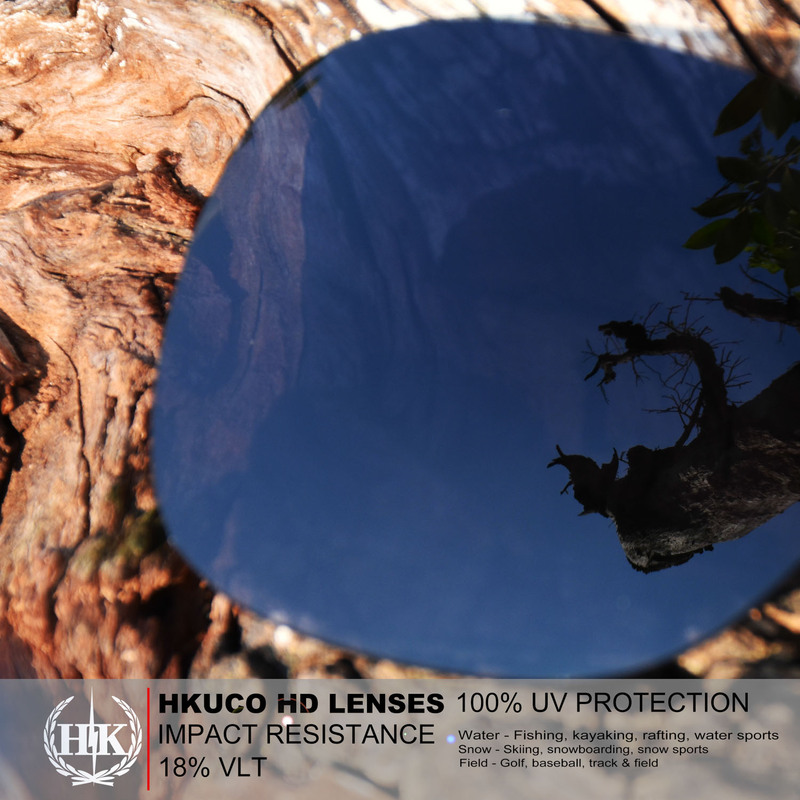 HKUCOHD and MIRRORHKUCO and prescription lenses are designed to meet UE Standar - 1EN 1836:2005 UE Standar - 2EN 12311-1:2013 UE Standar - 3EN 12312-1:2013 US Standar - ANSI Z80.3-2001 AU Standar - AS / NZ 1067:2003 standards for high mass and high velocity impact protection. 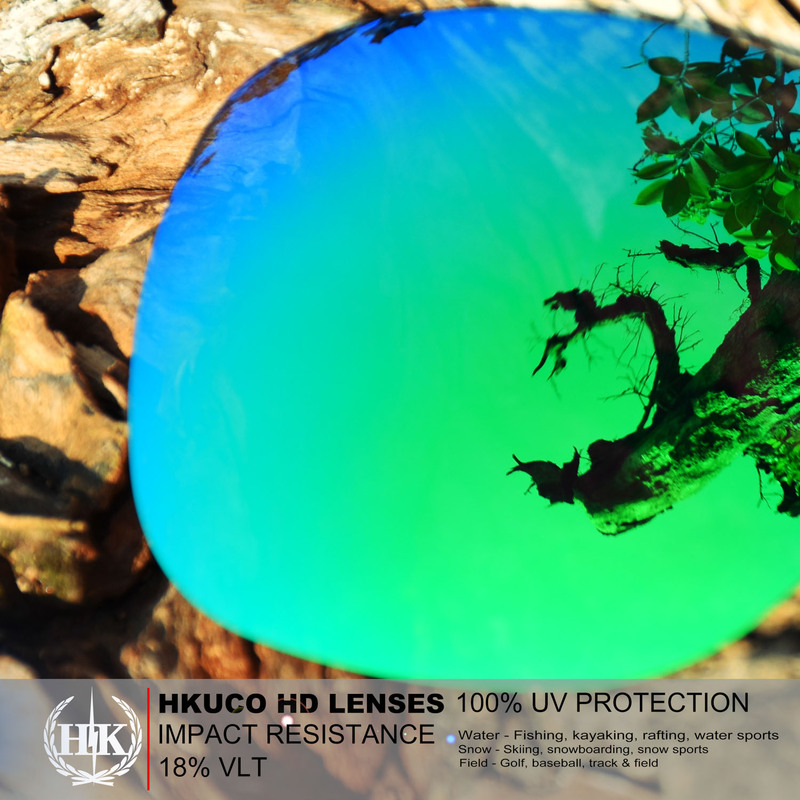 Are HKUCO lenses impact resistant? 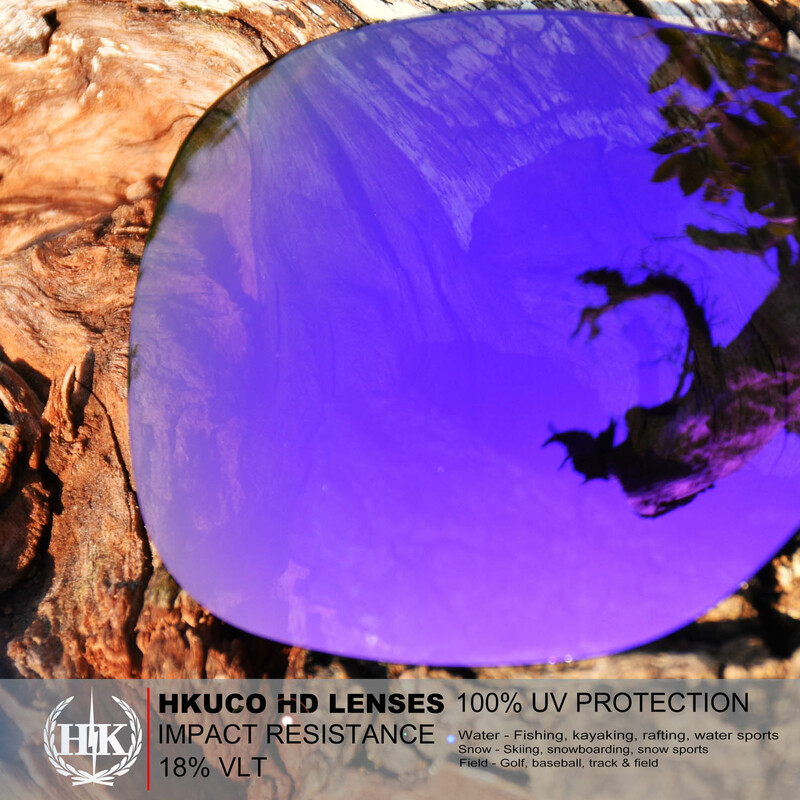 Yes, all HKUCO lenses are impact resistant, Standard and Enhanced HKUCO lenses are not intended for high-impact sports and are not designed to be industrial safety eyewear as defined in ANSI Z87.1-2003.